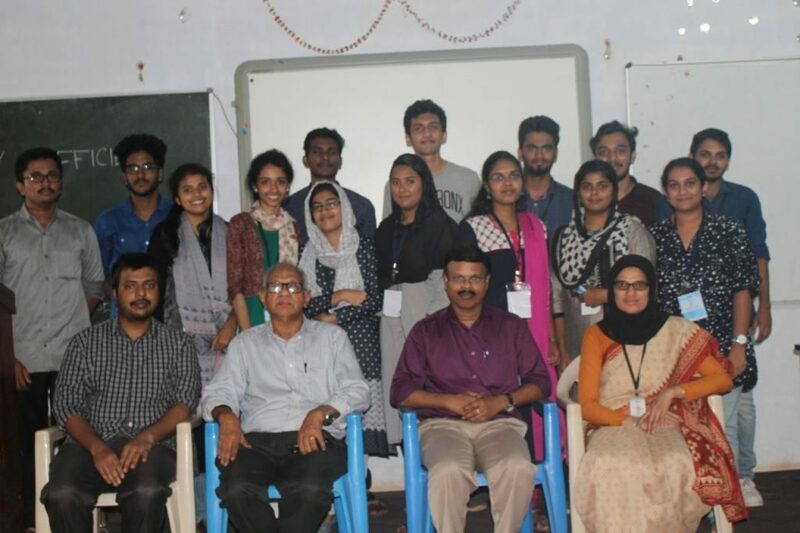 IEEE PES Kerala Chapter, organized ‘Energy efficient dream home contest’ for engineering students. The hub level contests were conducted on 7th October 2017 in association with Energy Management Centre (EMC) Kerala & PES SBC TKMCE Kollam. 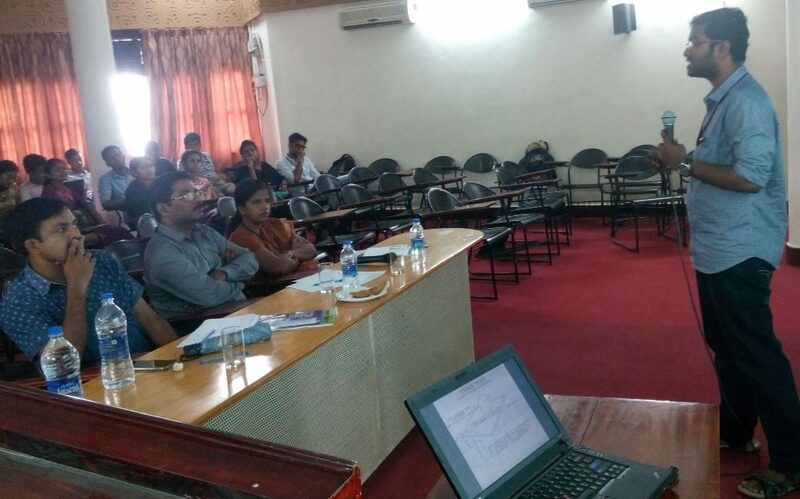 The venue for Travancore hub was Bishop Jerome Institute Kollam, venue for Kochi hub was Saint Gitts College of Engineering, Pathamuttom, Kottayam and venue for Malabar hub was MES College of engineering Kuttippuram. 39 teams from different engineering colleges registered for the contest in Kochi hub, 22 teams in Travancore hub and 12 teams in Malabar hub. The teams had to prepare and present their ideas and model of energy efficient dream home. The evaluation was based on design, improved use of terrain, materials used, energy efficient equipment, renewable energy, waste to energy, water harvesting, innovative/new concepts etc. The judging panel was consisted of experts from the field of Power & Energy. The contest started at 9:30 a.m. The rules and regulations for contest were explained to the teams and the Judging Panel was introduced to the audience. Each team were allotted a time of 20 minutes each for presentation and interaction. The presentations of all the hubs were over by 3:30 pm and the results were announced. The judges conveyed their comments and views on the presentations.